When you are looking to choose composite doors for your home, it is worth taking a look into how composite doors are made, what benefits and features they will provide and what designs and styles they are available in. The best type of composite door is robust, strong, secure and aesthetically pleasing. Striking a balance between stunning design and high performance functionality. With the Endurance Composite Door range, you’ll find just that. A composite door is the most durable door available on the market, surpassing traditional timber and uPVC doors with ease and offering an unrivalled level of quality that you won’t find anywhere else. It’s no wonder that it’s such a highly sought after home improvement solution. Created using various materials, each selected for their specific properties and benefits and then fused together with our solid timber core, Endurance® Doors are made up of 17 engineered timber laminates. At 48mm thickness, they are 10% thicker than other solid composite doors currently on the market, making them the best composite door available. Made with PVC, a timber core and glass reinforced plastic, our composite doors have proven their strength and security against a sledgehammer. This makes our doors the ultimate choice when it comes to selecting a solution that will defend your home from even the most persistent intruder whilst maintaining a visually pleasing aesthetic. Intelligently designed to be resistant to weathering, your composite doors won’t suffer with rotting, warping, contracting or discolouration over time meaning that they make a worthwhile investment to any homeowner. As well as this, they are extremely low maintenance, meaning they require little to no upkeep to maintain a pristine appearance. What Locks do Composite Doors Come With? At Endurance, our composite doors come with high security multi-point locking mechanisms by default. What makes them the best type of composite door is the ability to upgrade your security with the ATK euro cylinder with the Master Locksmith Association’s highest rating –SS312 Sold Secure Diamond. The patented locking cam system of the ATK lock is proven in the market to effectively combat against lock snapping and forced entry methods of attack. This gives you complete peace of mind that your family and home are entirely safe. What Glazing Options do Composite Doors Have? We offer a large range of composite doors in a number of styles and designs. Whether you choose a door style with a large or small glazed area, you’ll benefit from increased natural light and a stunning glass solution. All of our glass designs can be supplied as double or triple glazed units so that you won’t have to worry about additional backing glass. We offer an extensive range of glazing options to complement your home and suit your personal preferences. There are 30 different options to choose from to create a unique composite door that is bespoke to your home. 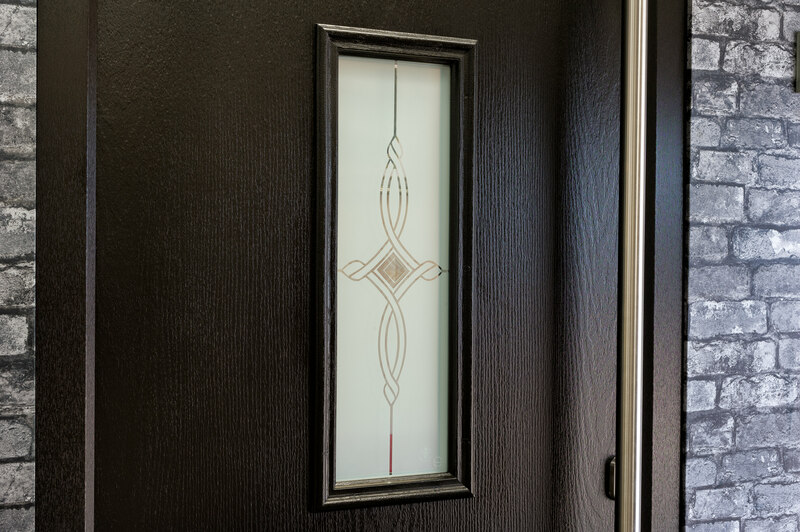 We have beautiful decorative lead and bevel patterns available or if you’d prefer we also have plain textured glass. The best types of composite doors are the ones where you have unlimited options and personalisation flexibility. At Endurance we’re passionate about each of our composite door ranges, offering a diverse range of styles to suit any home. 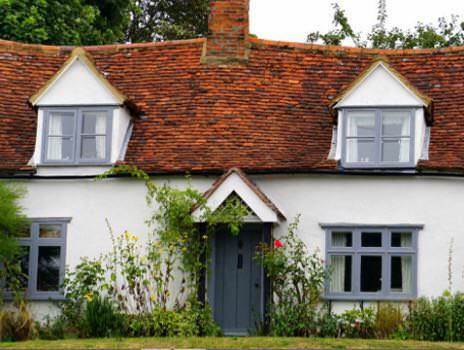 Whether you own a traditional property with period charm or something more contemporary with a minimalist feel, we’ve got the best type of composite door for you! What Composite Door Designs are Available? 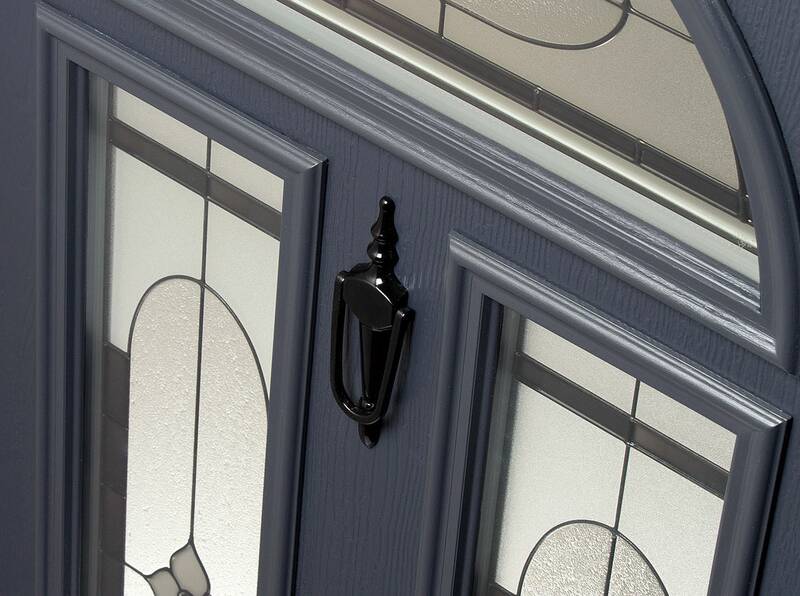 Featuring a selection of traditional style doors taking inspiration from the Georgian and Victorian eras, the Classic Collection is ideal for an elegant and refined finish. With 20 doors to choose from, available in 17 stunning colours, you can create a unique solution that is the envy of all the neighbourhood. This collection provides the best type of composite doors for creating a rustic and traditional look with shiplap styles that hark back to the days of English farmhouses and cottages. With some of the designs available as stable doors, you’ll be able to create a stunning solution for your home. With 10 contemporary composite doors that will fit perfectly with modern homes, the Urban Collection offers the best type of composite doors for improving kerb appeal. These doors are well suited to bright pop colours that make a statement or subtle shades to blend with the surrounding areas. Our entire composite door range is only available to buy through our Preferred Installer Network. We only work with the very best and highly skilled installers to supply and fit Endurance doors so that we know you can be satisfied with the finished result and customer service. Quality and satisfaction is a high priority for us and all of our composite doors are competitively priced meaning that you can select the best types of composite doors for your home at a price that suits your budget.